It is the ticker symbol for the Chicago Board Options Exchange Market Volatility Index. It measures the implied volatility of S&P 500 index options. Look at the charts below. 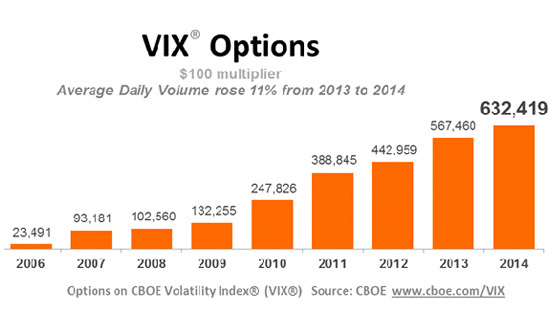 The rising volume of the VIX futures/options signals a growing interest in volatility behavior. Why is the VIX known as the Fear Index? It is a measure of the market’s near-term expectation of stock market volatility. When it rises, it means that traders expect the market to get volatile. When things get volatile, uncertainty increases. Uncertainty is one measure of market risk. The higher the risk, the higher the level of fear. This is why many traders call it the Fear Index. What are the key characteristics of the VIX? One interesting feature of the VIX is that it has a strong positive skew. It tends to rise a lot more and at a faster rate than it falls. This positive skew makes sense because it is a proxy for fear. Fear accelerates quickly as panic takes over. But it is not common for fear to subside swiftly. Another important characteristic is that it reverts to the mean. Measures of value like company stocks can show long-term trends due to fundamental changes. (i.e. not mean reverting) However, it is a measure of volatility and not value. How do you trade the VIX? It is an index. It is just a number. You cannot buy and sell a number. What you can do is to buy and sell its derivatives. You can use ETFs and ETNs to speculate on its direction. However, they are imperfect replications of its performance. The most successful example is the iPath S&P 500 VIX Short-Term Futures ETN (VXX). 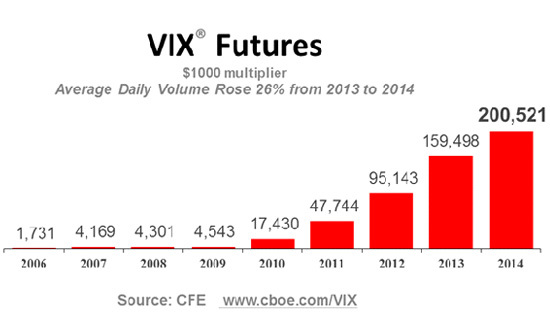 It uses the first and second month VIX futures and rolls them daily. VIX futures offer a pure play on implied volatility. In fact, the ETNs/ETFs above use VIX futures to create their desired tracking portfolio. Its options allow you to speculate on the index using puts and calls. However, these options on volatility are tricky. This is because their pricing involves the volatility of volatility. 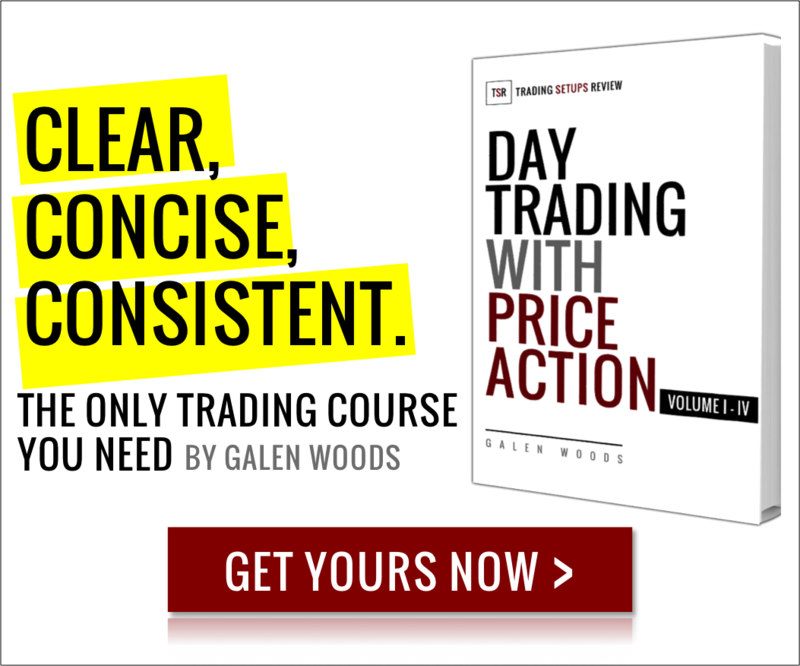 What are the trading strategies for the VIX? The most common reason for trading the VIX is to hedge against market crashes. As the volatility index is inversely related to the stock market most of the time, it offers a good hedge. To hedge against your stock holdings, buy out-of-the-money VIX call options. If the market crashes, ideally, the options will gain value. The profit will then offset your losses in the stock market. If the market does not crash, the options will expire worthlessly. As out-of-the-money options are inexpensive, this strategy provides cheap and effective insurance. The options offer an imperfect hedge, so losses are still possible. Also, if the spike in the index is drastic, it is possible to end up with a net profit despite the hedge. Of course, the outcome depends on your hedge ratio. The Options Guide has a detailed article on hedging with VIX options. You want to be greedy when others are fearful. How do you know when others are fearful? Use the Fear Index. When it rises to an extreme high, you get a potential signal of a market bottom. 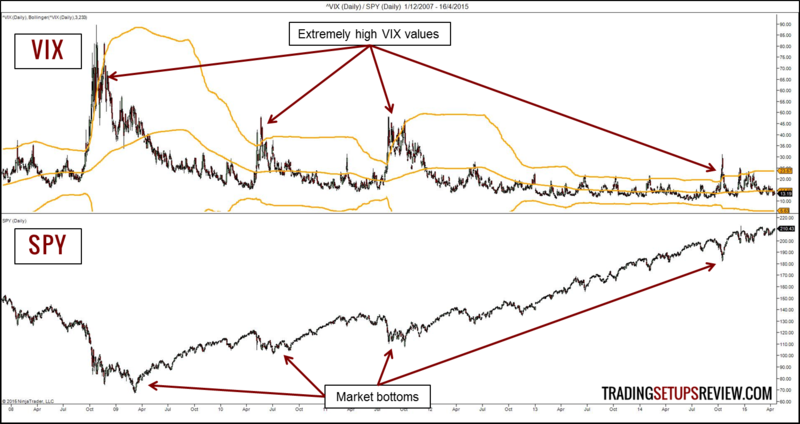 There is no guarantee of course, but high VIX levels always deserve a closer look. At market extremes, emotions, and not fundamentals, drive the market. Hence, it is useful for traders to quantify emotions/sentiments. 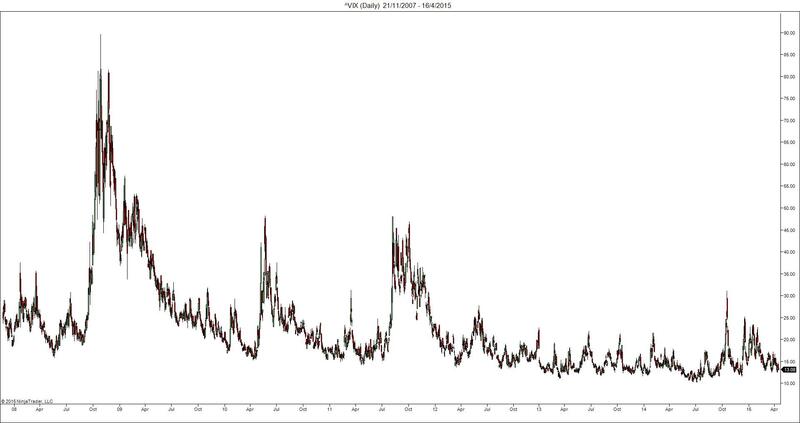 The VIX belongs to an array of sentiment indicators. Other indicators include the put-call ratio and the NYSE Bullish Percent Index.